3. In 2001, the Foundation opened the Andre Agassi College Preparatory Academy in Las Vegas, a K-12 public charter school for at-risk children. 4. After thirty minutes of watching Agassi play, Nick Bollettieri called his dad Mike and said: “Take your check back. He’s here for free”, claiming that Agassi had more natural talent than anyone else he had seen. 7. 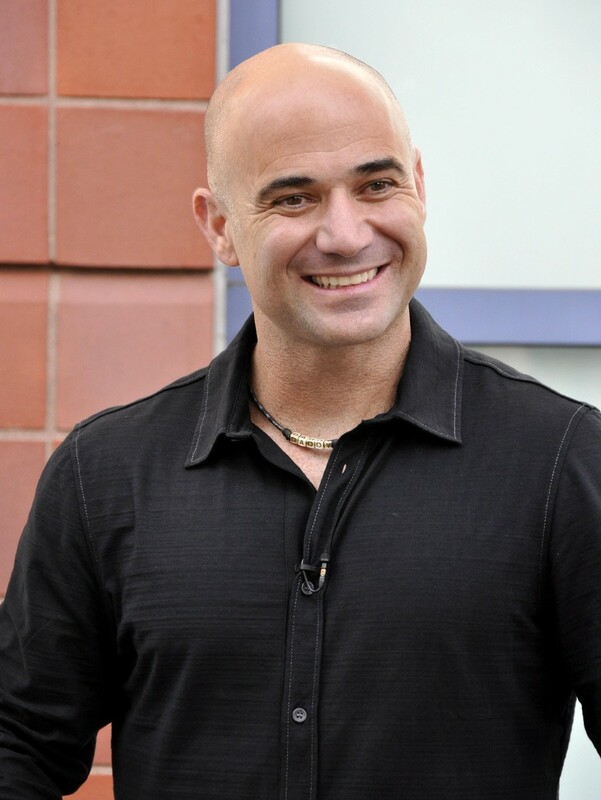 1993 saw Agassi win the only doubles title of his career, at the Cincinnati Masters, partnered with Petr Korda.